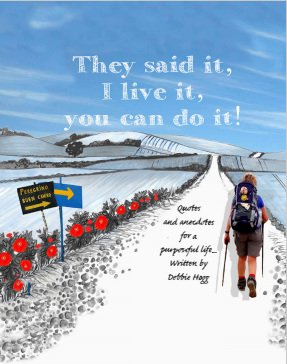 ShopHome Shop e-Book They said it, I live it, You can do it! Grab your copy now, be inspired to step up and step out. Discover ways to get out of our own way. Even today I sometimes get in my own way. It can be different we simply need to change our mindset. Like a light switch! Be the first to review “They said it, I live it, You can do it!” Click here to cancel reply.